Ramona Badwolf. Ramona Badwolf in"Moolight Mystery". 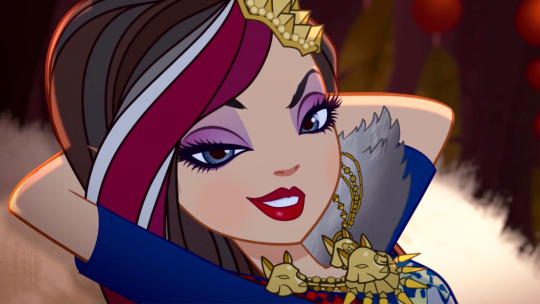 Wallpaper and background images in the Ever After High club tagged: photo ever after high chapter 4 moonlight mystery ramona badwolf.